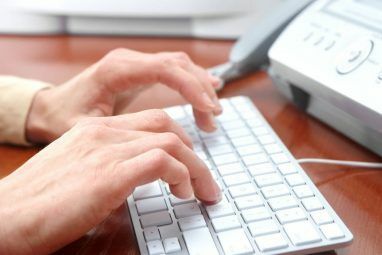 When it comes to writing and manipulating text on a computer, I think we can never have enough tools to simplify all the tasks involved with writing, formatting, and publishing articles, documents, blog posts, and the like. Three relatively new applications you might consider adding to your arsenal are Mou and MarkdownMail, for working in Markdown language; and a seriously magical Mac application, FormatMatch, for automatically reformatting copied and pasted text. Let’s check them all out here. 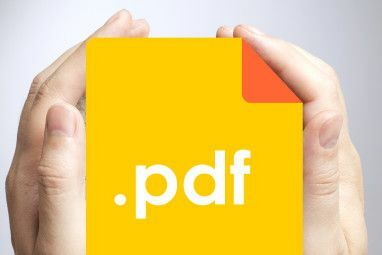 Typically when you copy text from one source, say a webpage or email, and then paste it in another text document, the copied text does not match the font style and size of the document you paste the text into. On a Mac you have to use the “paste and match style” keyboard shortcut command (Command+Option+Shift-V) to get the style match. When I copy formatted text from the MUO article on the right, and then paste into the TextEdit document on the left, it matches the style of the first sentence in that document. You don’t have to use a keyboard shortcut or click any button. It’s all automatic, as if what the app does was built into the operating system. And if you frequently need to deactivate FormatMatch, you can do so in the menu bar or by using a keyboard shortcut. FormatMatch is a free download from the App Store, but it’s an application that I would gladly would have paid as much as $10 for. Based on my brief experience with Markdown, I think it’s whole lot easier to learn than HTML. And rather you’re learning Markdown for the first time or have been using it for a while, you will definitely want to check out Mou, a text editor that provides you a preview of your Markdown text as you write. Mou is an excellent tool for learning the syntax, and it’s one that you might continue using as a text editor when you need to write in Markdown. Mou even includes a built-in document that introduces you to the Markdown syntax. So you can start a new document in Mou and instantly start writing and Markdown let’s you actually see a preview of what you write. Markdown syntax seems almost intuitive. In fact, sometimes writing in Markdown is easier than using keyboard shortcuts to format text, such as incorporating quotes and italics, documents headers, ordered lists, and hard line breaks. 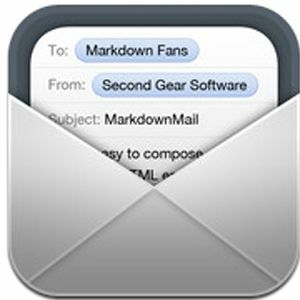 If you get the hang of writing in Markdown and want to send out stylish HTML emails on your iPhone or iPad, you might want to purchase MarkdownMail ($2.99). MarkdownMail enables you to write email that can include bold text, italics, bulleted lists and much more. And with the built-in text expansion feature in iOS 5, you can set up some of your most frequently used Markdown properties to help you write using the syntax. The app includes a preview button so you can see what your email will look like before it’s sent out. And from there you can send your Markdown formatted email in either HTML—in which the recipient of the email will view the formatted text—,or in Markdown, which will send the the actual syntax you used to write the email. Let us know what you think of these applications. For other text editors for the Mac, check out the The Top 3 Free Coding Text Editors for Mac OS X.